Schulenbergite: Mineral information, data and localities. The Cu:Zn ratio may vary from about 4:3 to 6:1. Formula previously given with "...(SO4,CO3)...". Very close to hodgesmithite (also trigonal and possibly sharing the space group), in which one of the seven metal sites is Zn-dominant. Chemically and structurally related to minohlite. See also 'UM1992-30-SO:CCuHZn' (the Zn analogue of schulenbergite) and Unnamed Cu-Zn Sulphate (of Schmutz et al.). May appear visually similar to namuwite. Space group P-3 (this is given by Mumme et al., 1994) or P3. Range of cell parameters: a = 8.211–8.249 c = 7.106–7.183 A.
Linarite 17 photos of Schulenbergite associated with Linarite on mindat.org. Ramsbeckite 12 photos of Schulenbergite associated with Ramsbeckite on mindat.org. Susannite 11 photos of Schulenbergite associated with Susannite on mindat.org. Serpierite 10 photos of Schulenbergite associated with Serpierite on mindat.org. Brochantite 7 photos of Schulenbergite associated with Brochantite on mindat.org. Cerussite 6 photos of Schulenbergite associated with Cerussite on mindat.org. Cuprite 4 photos of Schulenbergite associated with Cuprite on mindat.org. Posnjakite 4 photos of Schulenbergite associated with Posnjakite on mindat.org. Langite 3 photos of Schulenbergite associated with Langite on mindat.org. Smithsonite 3 photos of Schulenbergite associated with Smithsonite on mindat.org. von Hodenberg, R., Krause, W. and Tauber, H. (1984): Schulenbergit, (CuZn)4(SO4,CO3)2(OH)10*3H2O, ein neues Mineral. Neues Jahrbuch für Mineralogie, Monatshefte (1984): 17-24. (in German). American Mineralogist (1985): 70: 438. Mumme, W. G., Sarp, H., Chiappero, P. J. (1994): A note on the crystal structure of schulenbergite. Archs. Sci. Genève 47, 117-124. Ohnishi, M., Kusachi, I., Kobayashi, S. and Yamakawa, J. (2007): Mineral chemistry of schulenbergite and its Zn-dominant analogue from the Hirao mine, Osaka, Japan. J. Mineral. Petrol. Sci. 102, 233-239. 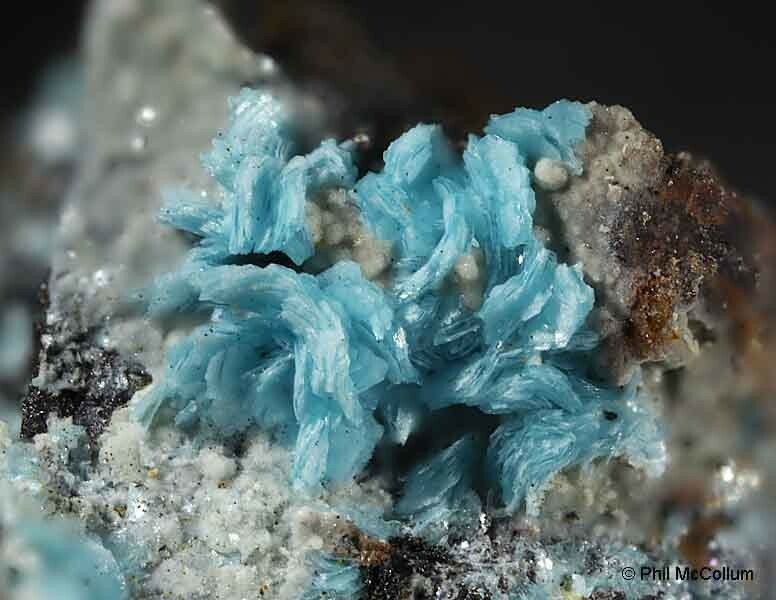 The following Schulenbergite specimens are currently listed for sale on minfind.com. Kolitsch, U. (2009): 1570) Antlerit und Schulenbergit von der Äußeren Wimitz, St. Veit an der Glan, Gurktaler Alpen, Kärnten. Pp. 192 in Niedermayr et al. (2009): Neue Mineralfunde aus Österreich LVIII. Carinthia II, 199./119., 189-236. Lapis 19(7/8):13-78 (1994); Schnorrer, G. & Poeverlein, R. (2008): Schwaz-Brixlegger Fundstellen. 6. Die Minerale des Gratlspitz bei Brixlegg in Tirol. Aufschluss 59, 7-28.
http://www.mine-capgaronne.fr/site/Mineraux/ListeMineraux.html; Ohnishi, M., Kusachi, I., Kobayashi, S., & Yamakawa, J. (2007). Mineral chemistry of schulenbergite and its Zn-dominant analogue from the Hirao mine, Osaka, Japan. Journal of Mineralogical and Petrological Sciences, 102(4), 233-239. Gottschalk, K., Joachim, H. and Oppenländer, F. (1995): Die Grube Silberbrünnle bei Gengenbach im mittleren Schwarzwald und ihre Mineralien. Mineralien-Welt, 6 (5), 26-55.
International Association of Collectors of Slag Minerals, 9 (3), 3-6; Blaß, G. & Graf, H. W. (1995): Neufunde von Schlackenhalden in der nördlichen Eifel (II). Mineralien-Welt, 6 (3), 28-31. GRAF, H.-W. (1992): Mineralien der Nordeifel (2).- Mineralien-Welt, 3, H. 3, p. 26. Habel, B. (2006): Die Mineralien der Kupferschlacken der Grube „Virneberg“ bei Rheinbreitbach, Rhein. Mineralien-Welt 17 (1), 38-49. Wendel, W. (2000): Lavrion-News 2000. Lapis 25 (10), 45-47.; J. Gröbner und U. Kolitsch (2002): Neufunde von Laurion aus den Jahren 2001 und 2002. Aufschluss 53 (5-6), 363-371; Rieck, B., Kolitsch, U., Voudouris, P., Giester, G. and Tzeferis, P. (2018): Weitere Neufunde aus Lavrion, Griechenland. Mineralien-Welt 29 (5), 32-77 (in German). Chigaku-Kenkyu 50:137-159 (2001); Ohnishi, M., Kusachi, I., Kobayashi, S. and Yamakawa, J. 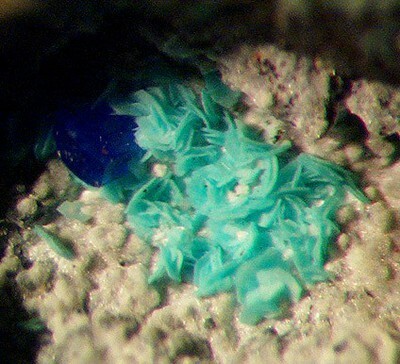 (2007): Mineral chemistry of schulenbergite and its Zn-dominant analogue from the Hirao mine, Osaka, Japan. J. Mineral. Petrol. Sci. 102, 233-239. ; Ohnishi, M., Kusachi, I., Kobayashi, S., & Yamakawa, J. (2007). Mineral chemistry of schulenbergite and its Zn-dominant analogue from the Hirao mine, Osaka, Japan. Journal of Mineralogical and Petrological Sciences, 102(4), 233-239. Ohnishi, M., Okada, H., Fujiwara, T. (2011) Ramsbeckite from Haiyama quarry in Shiga Prefecture, Japan. Chigaku Kenkyu, 60 (1), 33-36. Calvo, M. (2014). Minerales y Minas de España. Vol. VI. Sulfatos (Seleniatos, Teluratos), Cromatos, Molibdatos y Wolframatos. Escuela Técnica Superior de Ingenieros de Minas de Madrid. Fundación Gómez Pardo. 653 págs. Stalder, H. A., Wagner, A., Graeser, S. and Stuker, P. (1998): "Mineralienlexikon der Schweiz", Wepf (Basel), p. 365. Golley, P., and Williams, R. (1995): Cornish Mineral Reference Manual. Endsleigh Publications (Truro), 105 pp. Livingstone, A., Bridges, T. F. and Bevins, R. E. (1990): Schulenbergite and namuwite from Smallcleugh Mine, Nenthead, Cumbria. J. Russell Soc. 3, 23-24. Ohnishi, M., Kusachi, I., Kobayashi, S., & Yamakawa, J. (2007). 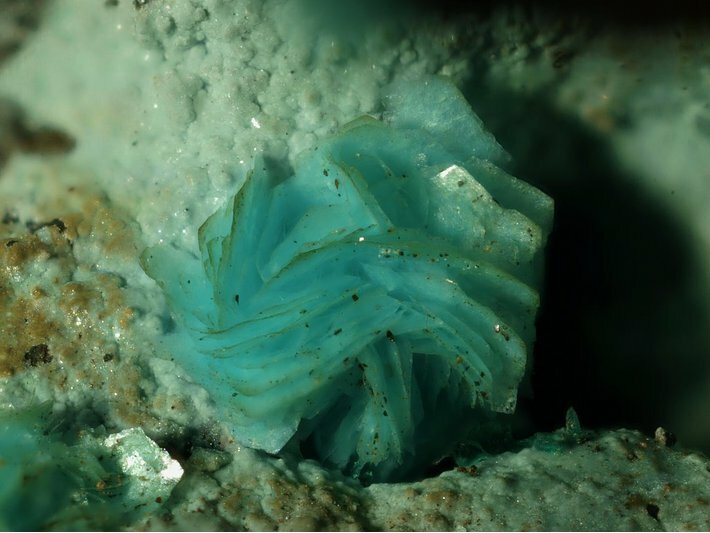 Mineral chemistry of schulenbergite and its Zn-dominant analogue from the Hirao mine, Osaka, Japan. Journal of Mineralogical and Petrological Sciences, 102(4), 233-239. Robert M. Housley (2005) Noonday and War Eagle mines, Tecopa Pass, Inyo Co. CA. Abstracts from the 2005 Desert Symposium. California State University, Desert Studies Consortium and LSA Associates, Inc.
A. Plante collection; B. Janules collection; A. Smith collection; et.al.